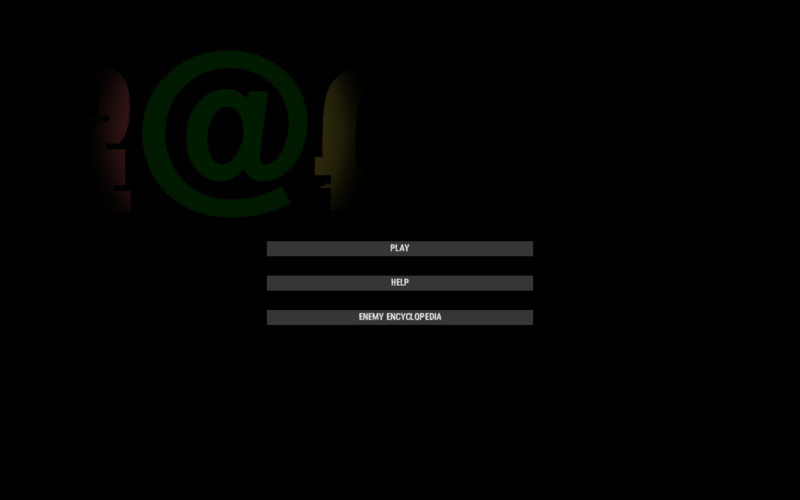 My name is Satvik Borra, and I am a 17 year old game developer and programmer. So far, I have four apps on the App Store with more coming soon. In addition to my apps on the App Store, I have created mostly unpublished experiments, most of which are shown here. 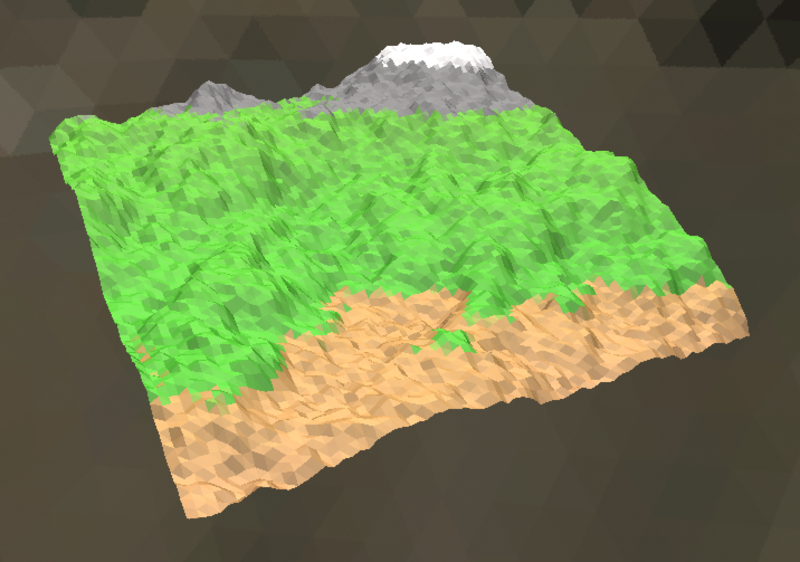 This is a experiment that was created in a matter of a few days, it uses a simple perlin noise algorithm to guarantee unique seeded terrain every time. It uses a series of cubes to make up the terrain, a art style becoming rapidly popular. 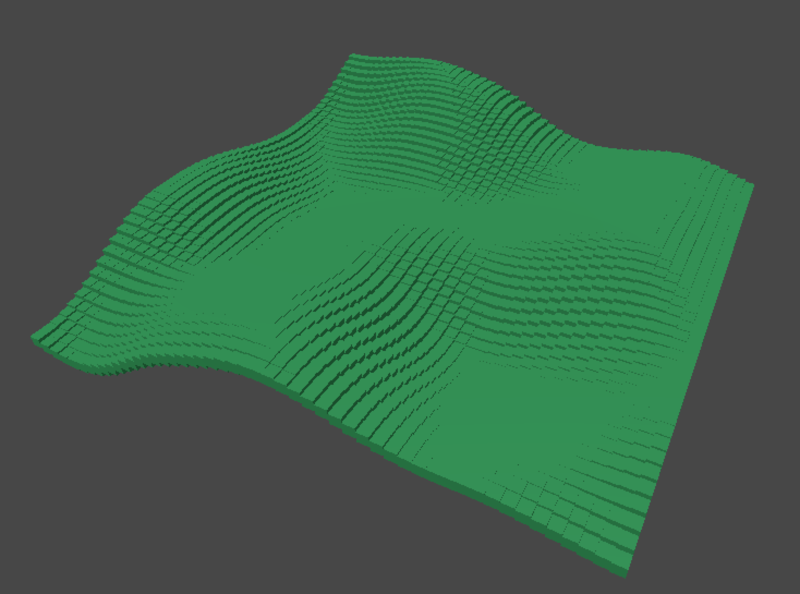 Another procedural project of mine. It uses a custom gradient to make up the colors and is made up of individual triangles. 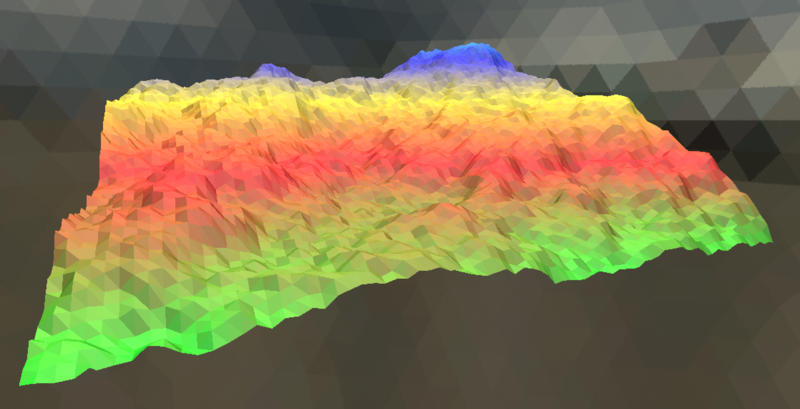 I have always loved the look and style of low poly, and this project creates colorful terrain in low poly to reflect just that. Well, this is techically published, but il'll put it in this category anyway. 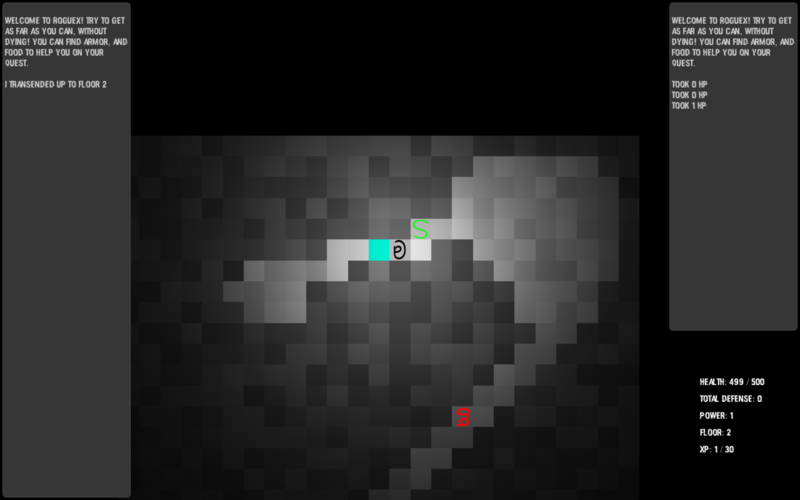 R@gueX was created within 7 days in a game jam called the 7drl challenge, in which you need to create a roguelike game within 7 days. You can view the webpage and download it here. Questions? Want to say Hi? Contact me.